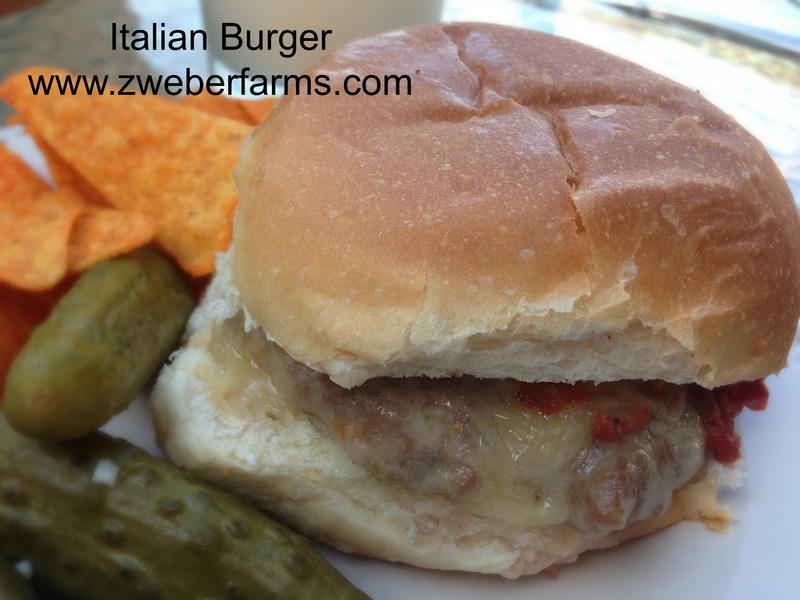 This Italian Burger recipe was inspired by a similar burger at our local burger/bar joint. The burger at our local bar, is one hamburger patty, one pork patty with provolone and mozzarella cheese. The bun was smothered with sauce. I thought could certainly make this better. The original burger was too big. Also, having two patties with two different tastes was kind of weird. Lastly, the marinara sauce was too messy. I might be a little basis, but my burger is a big improvement. 1. 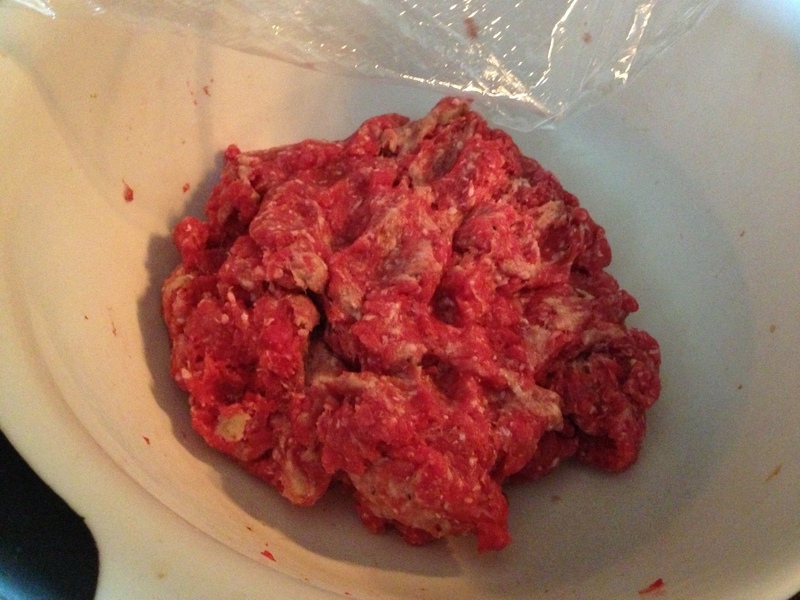 Combine ground beef and pork. 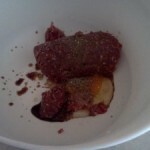 It is easiest to use clean hands to mix the meat. Make 8-10 patties. 2. 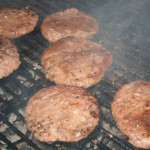 Either bake or grill the meat patties until medium (about 140 degrees). 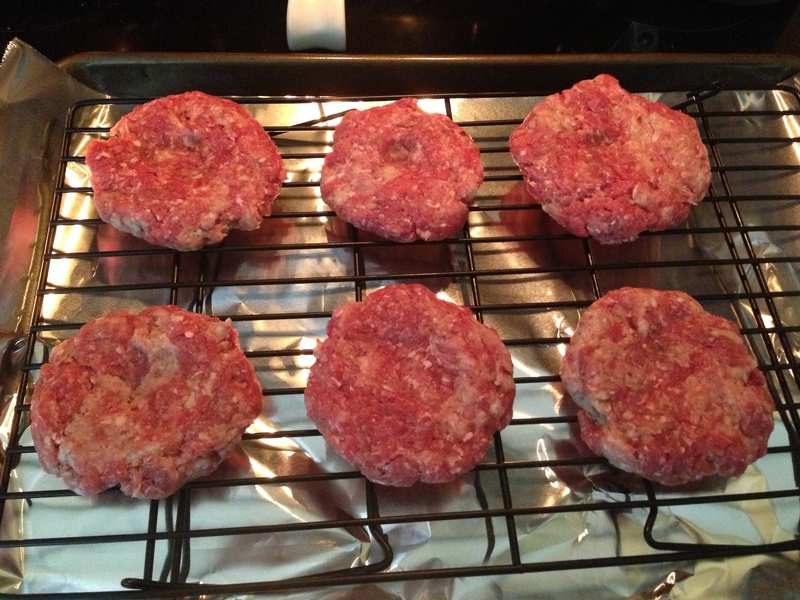 During the last two minutes of cooking add a slice of provolone and mozzarella cheese to each patty. 3. 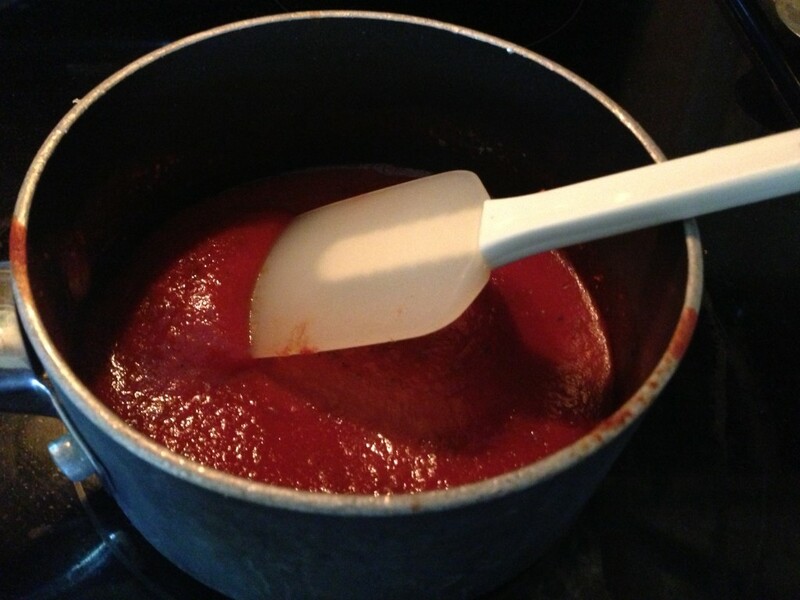 While the meat is cooking, mix the all the marinara sauce ingredients in a sauce pan and simmer on medium low until slightly thickened. 4. Assemble the burger with marinara sauce spread on the top bun. Enjoy this burger with organic pickles, corn chips and a cold glass of Organic Valley milk. 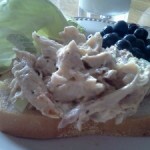 Everyone gave this recipe a big thumbs up! We enjoyed supper out on the deck on a rare sunny evening. 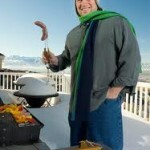 Don’t forget to check out our other wholesome farm fresh recipes. You can be assured that these recipes are kid friendly since my food critics are 6, 4, and 2 years old. ← Are there bulls on dairy farms ? YUM! This recipe reminds me of the totally unhealthy but amazingly delicious Pizza burgers I had as a kid!